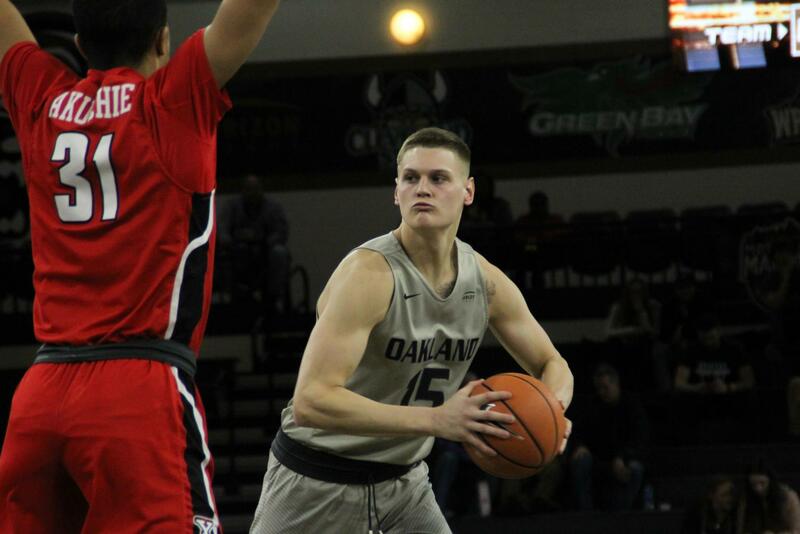 Sophomore forward Chris Palombizio will not return to the Golden Grizzly men’s basketball team next season. 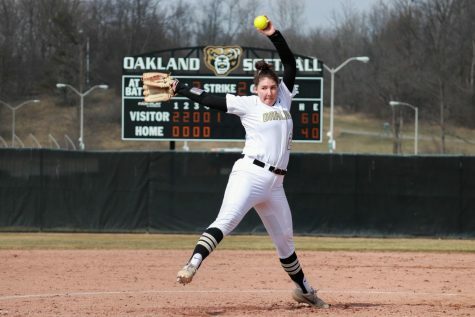 Palombizio announced on Thursday, April 5 that he will be transferring from Oakland after spending two and a half years as a Golden Grizzly. 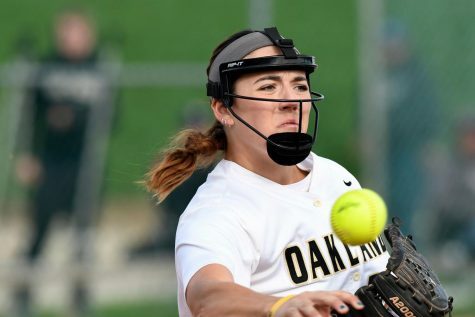 Palombizio was one of two Oakland players to play in every game in the 2017-2018 season, Nick Daniels being the other. He averaged 12.1 minutes per game in his redshirt sophomore season, 4.2 more minutes per game than his first season with the team. The 6’6″ forward from Chesterton, Indiana averaged 2.7 points per game and 1.9 rebounds per game, and had his best offensive output against Cleveland State on Feb. 26, scoring a career-high 10 points and hitting two 3-pointers. Palombizio performed in crunch time at Little Caesars Arena, pulling down an offensive rebound with the game tied, and hitting a free throw to take the lead with a minute left. Palombizio was also one of the men’s basketball team’s best students. 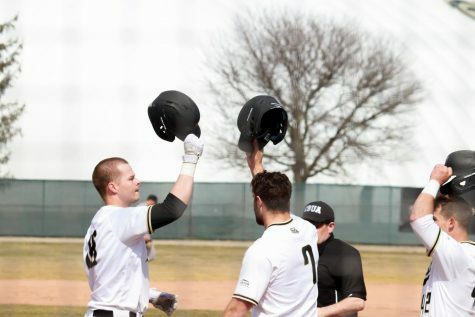 In fall 2016 and the subsequent spring semester in 2017, the human resource development major was named to the Horizon League Academic Honor Roll. He has yet to say where he is transferring and whether or not he will continue his collegiate basketball career.